Well maintained home with a great floor plan, four bedrooms, and two full baths. Wood laminate flooring throughout, the spacious living and family rooms have plenty of space for all your friends and family to gather. The kitchen is modern with stainless steel appliances and granite counter tops. The back yard has tons of potential with a large back porch and even a built in bar to make outside entertaining a breeze. 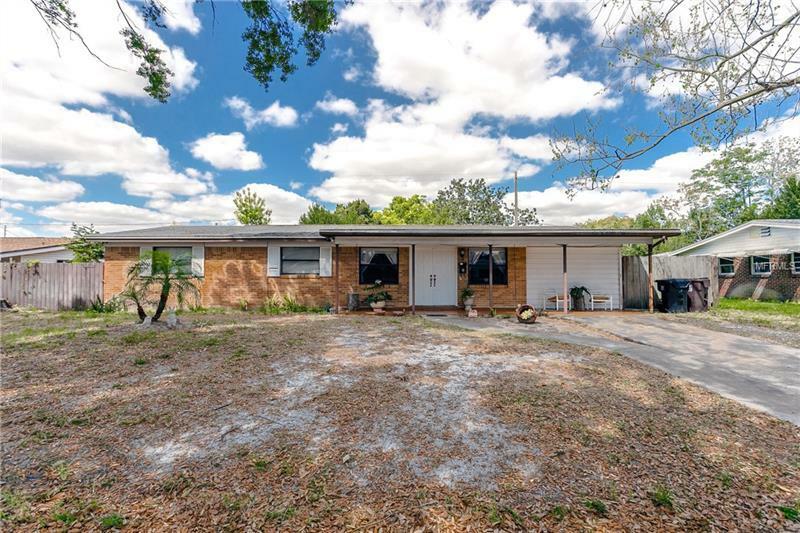 This home is just minutes from both demetree park and lake underhill park where you can enjoy the nature, playgrounds, fishing, fitness and much more. Check this home out as it wont last long!